How will automation affect the work force in Hawaii? When was the last time you called a company and had a real person answer the phone? How often do you do your banking with the auto teller? For most of us, these experiences are daily occurrences, and in the coming years, we’ll have more of them as simple and complex jobs replace people with automation. Despite the forecast for this trend, we’re also told that the average person will have at least ten jobs during her working life. 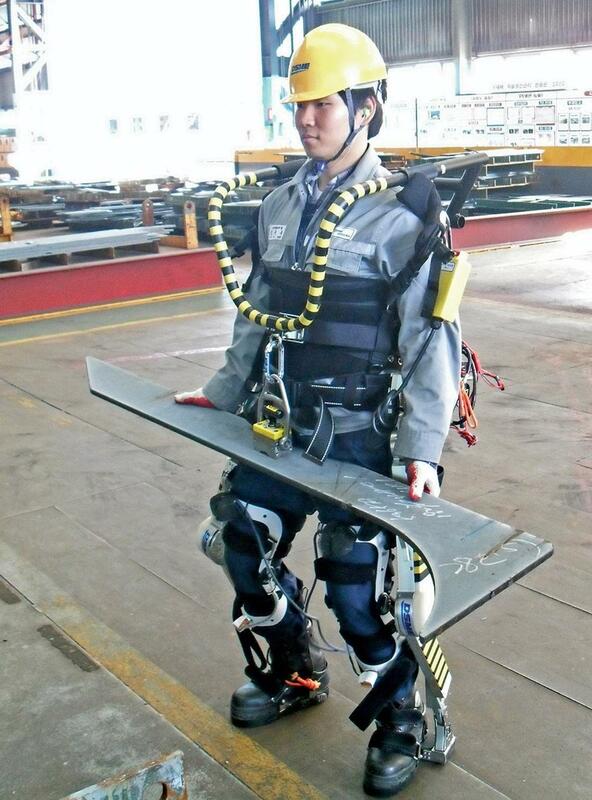 But in the near future, what kind of jobs will they be? Today we start our series, The Last Job in Hawaii. We called Jerry Michalski, the head of the think tank REX - the Relationship Economy eXpedition - to find out if companies, their human resources departments and independent HR firms are taking notice of the growing movement toward job automation. Although it usually lags behind the private sector, government is slowly adopting automated tools as well. In our first segment of The Last Job in Hawaii, we talked with a think tank head, Jerry Michalski, one of the contributors to the Pew Research Center’s Future of the Internet project. Few human resource departments or firms are focused on the transition from human jobs to automation, a big mistake according to Mr. Michalski. He also said the same could be said of most education systems, meaning that people now or soon to be in school may learn how to function in a workforce that will see dramatic change in the next 15 years. 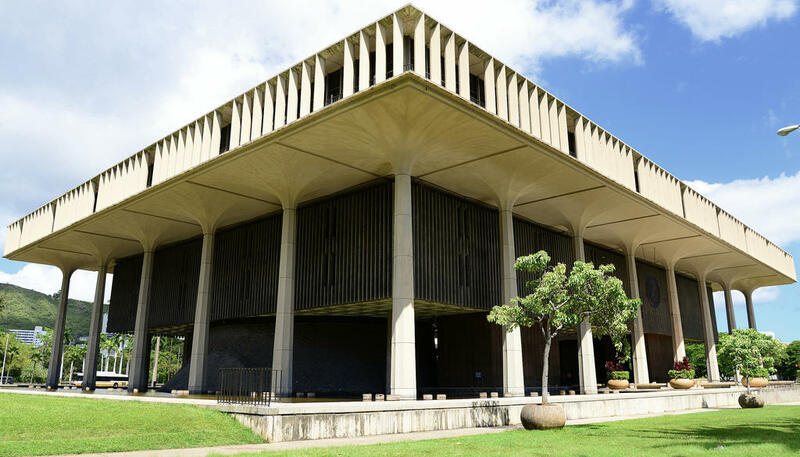 But one place that has already shown to be slower in the automation uptake is government...and that could mean the Last Job in Hawaii could be in state government. In certain restaurants, instead of a server taking your order, it’s a tablet. That’s only one of the changes automation is bringing to the front and the back of the kitchen. As we continue our ongoing series The Last Job in Hawaii, today we look at the jobs most vulnerable to automation in the food service industry. Jason Wong is the Executive Vice President of Sales and Marketing at HFM Foodservice, Hawaii’s largest statewide distributor. He’s recently back from a national industry conference and we sat down this week to consider the mainland changes making their way to Hawaii. Hawaii has a longstanding issue with its doctor shortage. For years, we’ve heard the state is hundreds short of doctors for a population of Hawaii’s size. Add to that the fact that of the total 8605 standard physician’s licenses granted, almost 48 percent of them are held by mainland or foreign docs. That’s according to the Professional and Vocational Licensing Division's Geographic Report from last month. 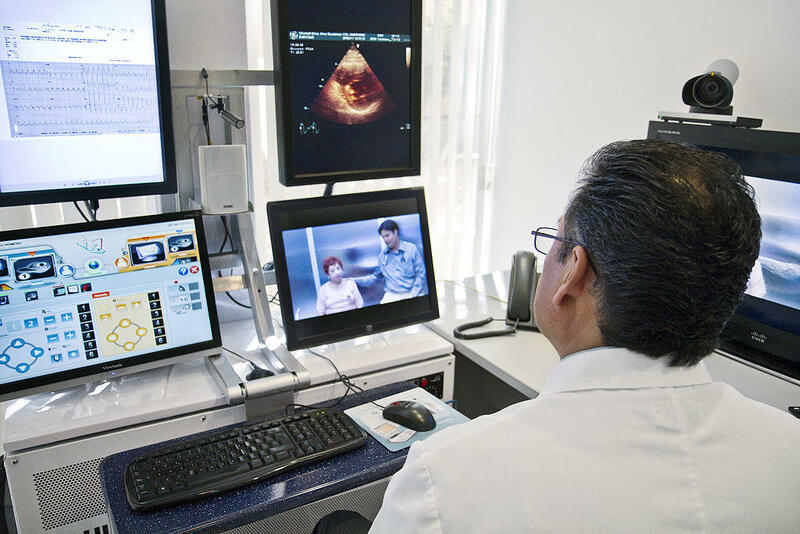 And it seems to make the point of Dr. Jim Barahal that while we may try to get more docs in Hawaii, telemedicine may in fact be undercutting that effort. It’s ironic to hear him say that as he is the cofounder of practice that offers telemedicine, though he says all of his docs live in Hawaii. 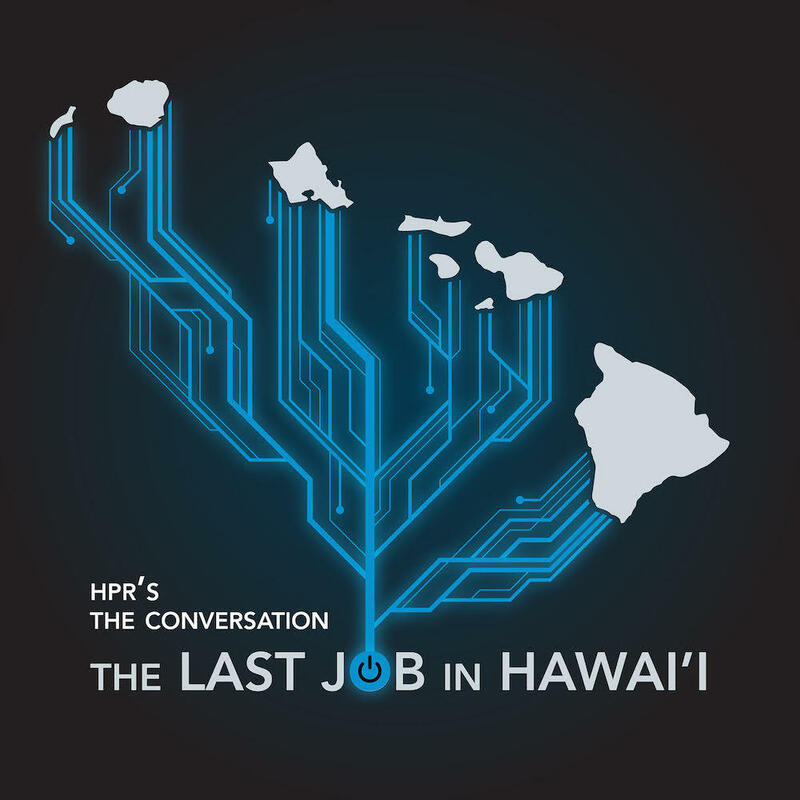 We talked recently for our special series, The Last Job in Hawaii. 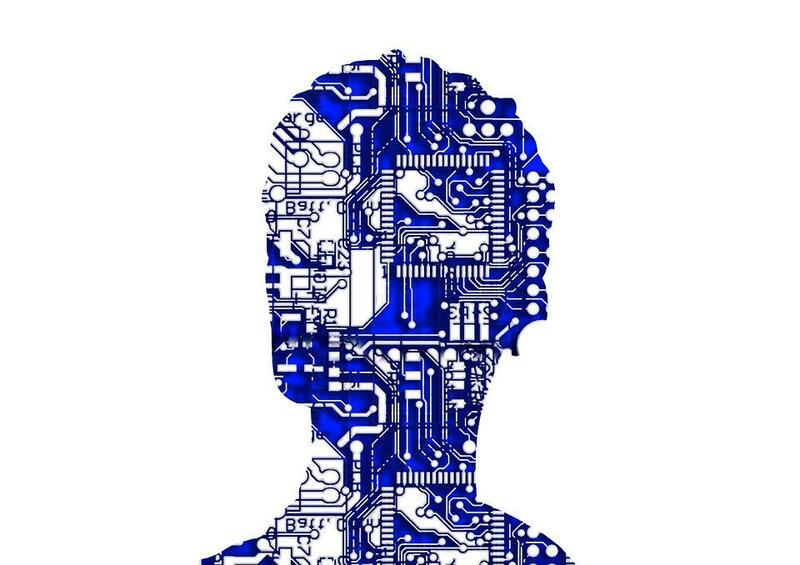 The future of artificial intelligence is still very unclear, but some, like Tak Lo, are very optimistic. Much has been made of artificial intelligence in popular culture. Some predictions show utopian paradise where A.I. has liberated humans from the burdens of economic participation. Others are more bleak, envisioning a post-apocalyptic hellscape in which self aware machines have rebelled against their creators. Tak Lo is start-up mentor and partner at Zeroth, an A.I focused incubator. We asked him about his vision of an A.I. future. We’ll explore efforts in workforce development and the IT Works Apprenticeship Initiative. What is the job demand for IT workers, what employers are hiring and how is the apprenticeship program helping? Burt and Ryan explore how new technology can support the tourism industry. From virtual reality to facial-recognition, what tools are the Hawaiʻi Tourism Authority tapping to reach tomorrow's travelers?